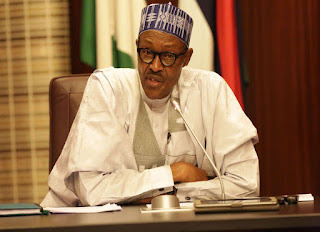 President Muhammadu Buhari, on Friday expressed hope that “God in his infinite mercy” will give Nigerians the “patience to tolerate” his government. Speaking at the Presidential Villa in Abuja, Buhari insisted that his administration had been doing its best to overcome challenges it inherited from its predecessor. The President noted that his administration just started working. 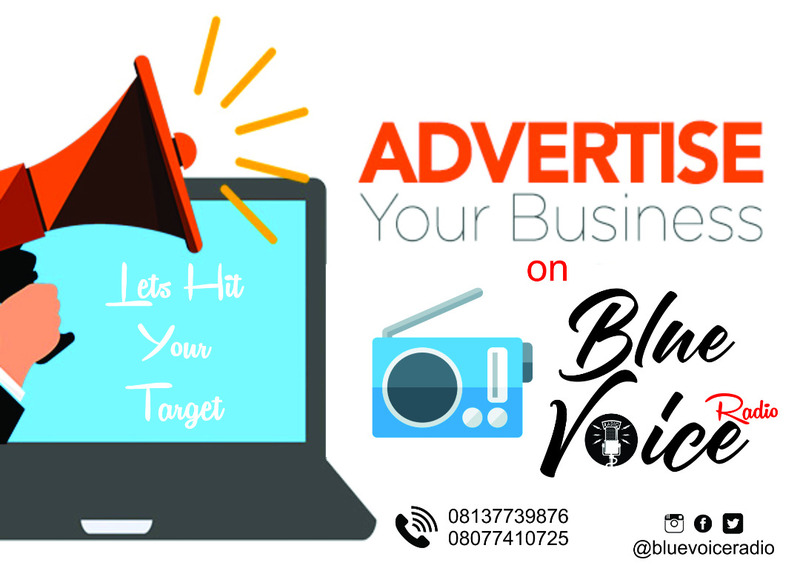 Buhari said, “I have said it so many times, I don’t mind saying it now to you because some of you may not have even the time to listen to radio or watch television as regularly as other people do. “From 1999 to 2014, Nigeria has never realised so much resources since our independence, never, because the average production – go to any renowned financial or economic institution in the world; they know Nigeria produced an average of – (was) 2.1 million barrel per day at an average cost of 100 dollars per barrel. “But when we came in it crashed to 37 dollars per barrel, and we overlooked saving and there was no saving.